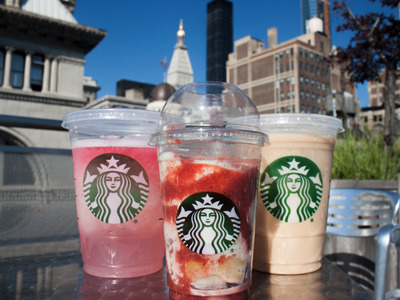 James Grebey/Business InsiderA selection of Starbucks’ new items on their ‘Sunset Menu’. 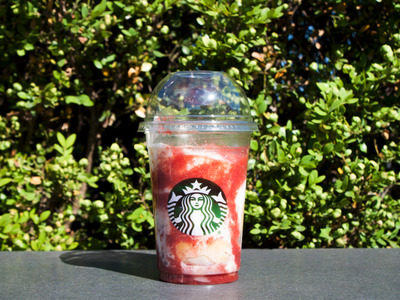 Starbucks released their new summer drinks and desserts in their “Sunset Menu” in mid-June. In an attempt to bring in afternoon customers, they are only available after 3 p.m. The three new drinks are called granitas, which is basically the Italian version of the snow cone. The selections include Caramel Espresso Teavana, Youthberry White Tea, and Strawberry Lemon Limeade. The two desserts, Strawberry Shortcake and Chocolate Brownie trifles, are packaged in small cups. We tried a few of the items and — spoiler alert — we were underwhelmed. The granitas were a strange texture of runny yet icy, and the trifle just barely hit our expectations. Probably the most positively received item was the Strawberry Shortcake Trifle. Filled with Starbucks’ vanilla scones, whip cream, and strawberry syrup, this dessert was just ok.
“The trifle was actually surprisingly good, though I don’t think I would order that over another type of dessert.” said one taster. “It was pretty good for mediocre cake but too sweet,” said another. Loaded with shots of espresso and caramel swirls, this frozen drink was underwhelming. 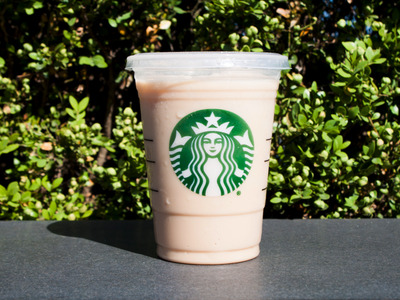 “It was good but I would never get that instead of my usual order or say a caramel frapp,” said one person. The Youthberry White Tea granita was our least favourite drink. Made with lemonade-flavored ice and a fruity white tea blend, this tasteless beverage only looks pretty in colour. 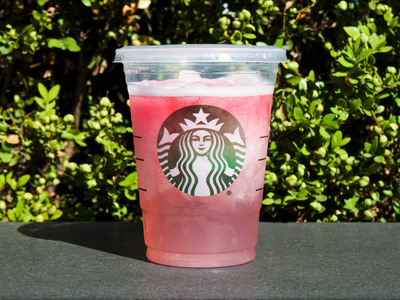 “The pink drink (not sure what it was called) tasted a bit too artificial and to me, it was actually inedible,” said one tester. “I did not know Youthberry was a thing, I’m still not convinced that it really is. I 100% thought this was pink lemonade,” said another. 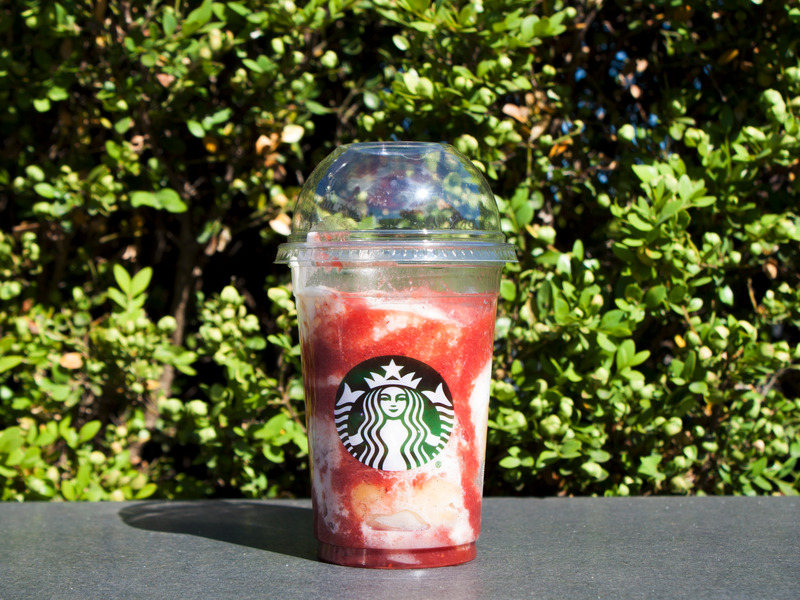 If you’re looking for an afternoon pick-me-up, stick with your Frappucino of choice.